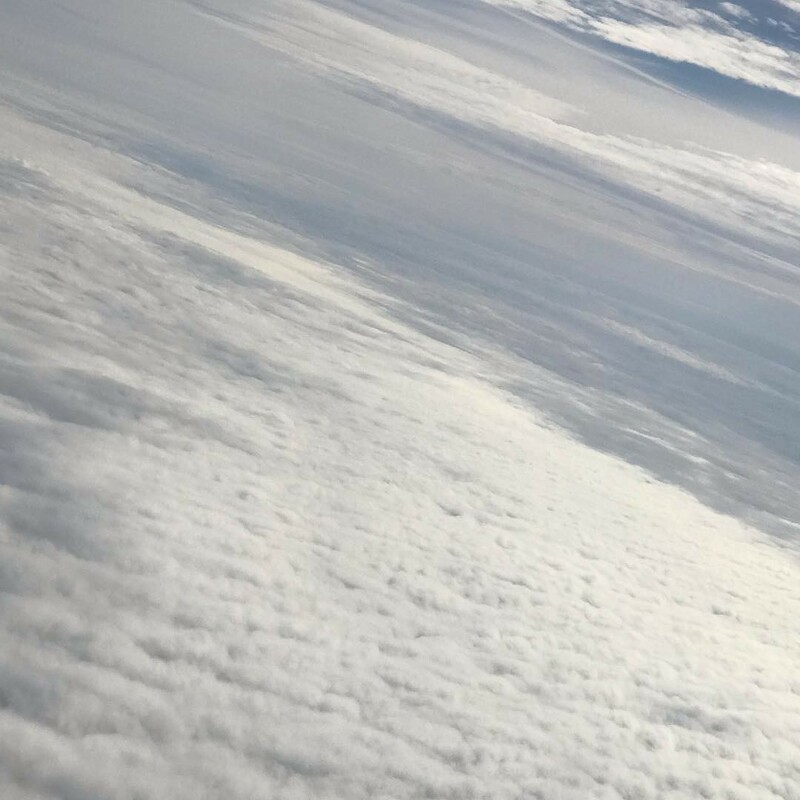 Some clouds I flew over — photo by me! This was taken when I was flying down to Florida to visit my grandparents last week. Apt timing.